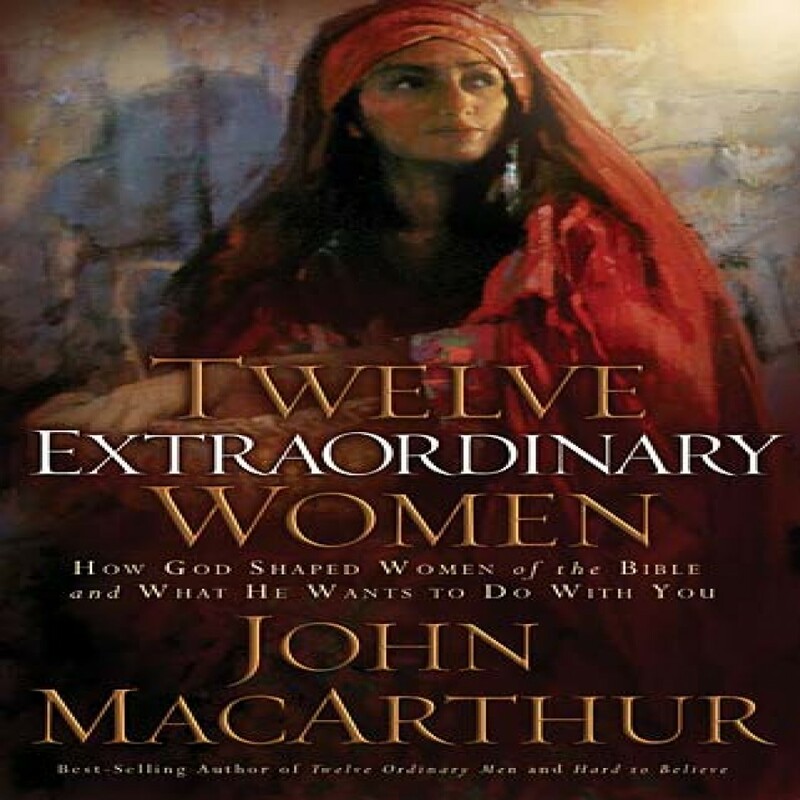 Twelve Extraordinary Women by John F. MacArthur Audiobook Download - Christian audiobooks. Try us free. Join best-selling author and highly esteemed Bible teacher John MacArthur as he studies the lives and faith of key women from both the Old and New Testaments. Written in the same style as his popular book Twelve Ordinary Men, each chapter includes a biographical summary of the woman along with spiritual lessons drawn from her life.